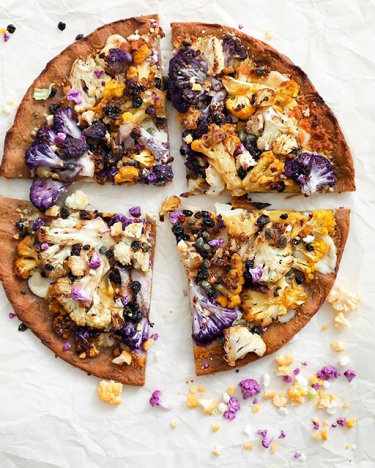 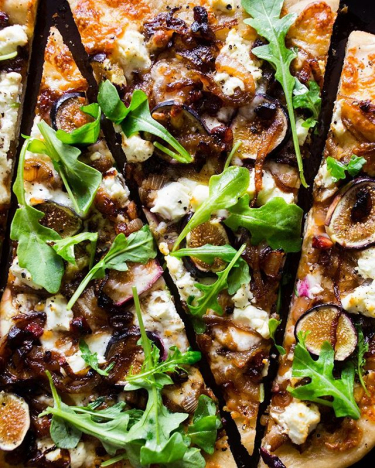 Pizza night gets a spring makeover! 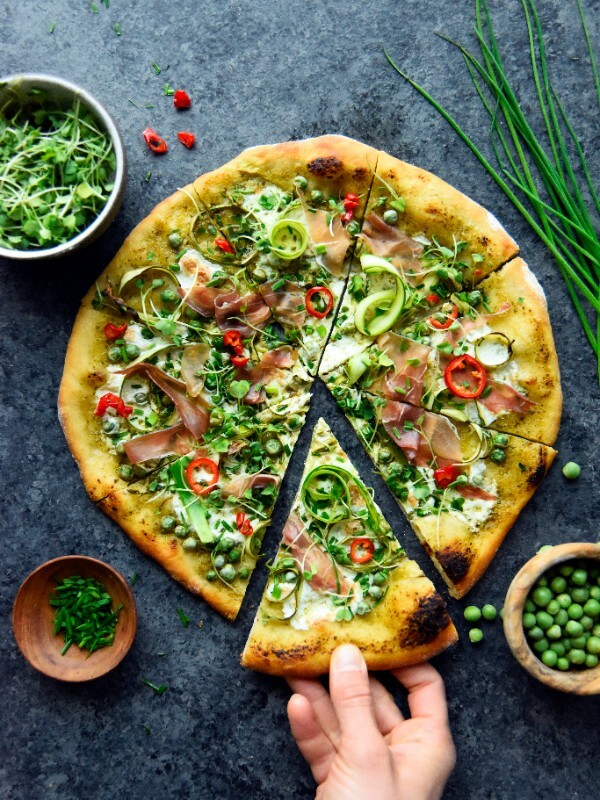 Topped with shaved asparagus ribbons, sweet peas, chives, prosciutto and garlic herb vinaigrette; this pizza is packed with bright spring-forward flavor. 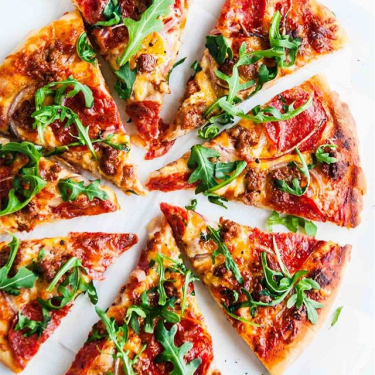 Looking for more Pizza recipes? 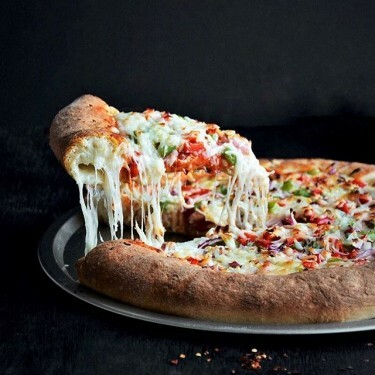 Check out a few of our favorites from our website!